The Advisory Board is established based on the main strategic focus areas. It will give advice to the cluster board and support the management with competence and networks. 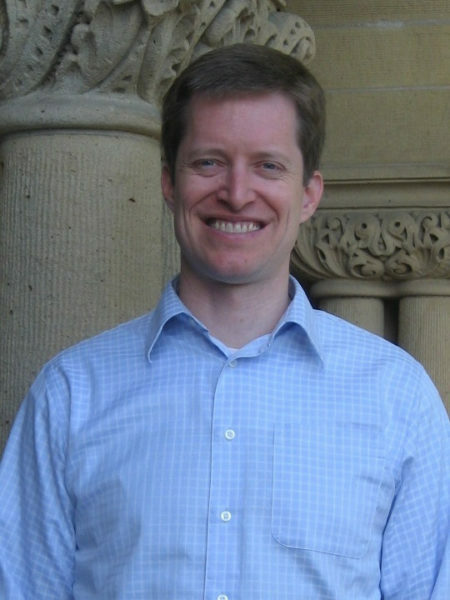 Mark C. Thurber is Associate Director of the Program on Energy and Sustainable Development (PESD) at Stanford University. The Program studies how policy and regulation intersect with business strategy, economics, and technology to determine global patterns of energy production and use (and the associated health, climate, and local environmental impacts). Dr. Thurber directs the research at PESD on how energy services can more effectively be delivered to low-income populations. He has written several academic articles on how design, demographic, and distribution factors affect uptake and usage of improved biomass stoves in India. Current research explores entrepreneurial efforts to provide solar home systems to households in East Africa. Dr. Thurber also studies the role of state-owned enterprises in the most important energy markets around the world. He co-edited and contributed to a major volume on national oil companies, Oil and Governance: State-owned Enterprises and the World Energy Supply. He is currently editing a book manuscript on the emerging global market for coal. Along with Frank Wolak, Dr. Thurber teaches a course on “Energy Markets and Policy” in Stanford’s Graduate School of Business. In this course, Thurber and Wolak run a classroom simulation of California’s electricity market under cap and trade. With the support of the Precourt Institute for Energy and the TomKat Center for Sustainable Energy, they are expanding this simulation to incorporate renewable energy policies and various carbon market design features. Dr. Thurber holds a Ph.D. from Stanford University in Mechanical Engineering (Thermosciences) and a B.S.E. from Princeton University in Mechanical and Aerospace Engineering with a certificate from the Woodrow Wilson School of Public and International Affairs. Before coming to PESD, Mark worked in high-tech industry, focusing on manufacturing operations in Mexico (where he lived for several years), China, and Malaysia. Dalsmo has almost 20 years of experience working in R&D, delivery and sales of advanced automation and ITsolutions. He arrives at SINTEF from a position as Client Leader & Executive at IBM, where he initially was globally responsible for leading the development of IBM´s upstream oil and gas solutions portfolio,, and subsequently responsible for a strategic client in the oil & gas sector. Prior to his time at IBM he was employed for 16 years at ABB – initially as a Scientist, and then later as Deputy Research Manager at ABB Corporate Research AS. He subsequently occupied the posts of Senior Advisor, Product Manager, Head of Section and Head of Department at ABB AS. From 2008 to 2012 he headed ABB’s Integrated Operations Department. In 1997, Dalsmo obtained a Ph.D. in Engineering Cybernetics from the Norwegian University of Science and Technology (NTNU. Prior to this, in 1992, he graduated from the former NTNU (then NTH) with an M.Sc. in the same field. He has occupied a seat on the Board of the Norwegian Society of Automatic Control (NFA), on the council for the Department of Engineering Cybernetics at NTNU, on the Board of the IO Centre at NTNU, and currently sits on the programme committee for the SPE Intelligent Energy Conference. Currently Executive Vice President for Intuitive Machines. Intuitive Machines is a product development think tank specializing in developing autonomous intelligent systems. IM focuses on applying NASA and university-derived technologies, tools, and techniques to challenges in the oil & gas and space industries, particularly in the areas of physics-based modeling, simulation, and trainers; guidance, navigation, & control systems; software development; cyber security; fixed-wing, long duration drone systems; and data analytics. As EVP, Mr. Gittleman is responsible, among other things, for IM’s commercial and business operations and assisting the CEO in developing IM’s strategic direction. Before joining IM, Mr. Gittleman spent 33 years with Oceaneering International. He started as a commercial diver in the Gulf of Mexico, and was part of Oceaneering’s internal start-up as it entered the aerospace market in the late 1980s. As one of the earliest employees in Oceaneering Space Systems, he helped to grow it as an engineer, project manager, and program manager before becoming the division vice president, a position he held for 13 years. 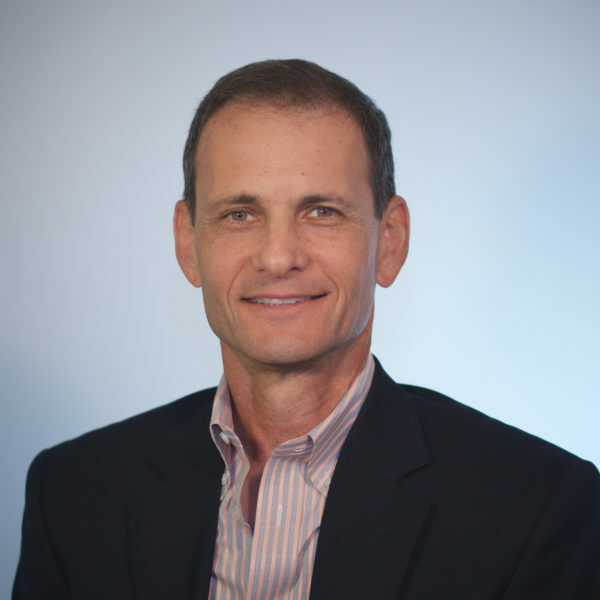 As Oceaneering Space Systems’ VP, Mr. Gittleman had P&L, technical, and commercial responsibilities for a business that included the design and production of complex robotic systems, human life support systems, spacewalking tools and equipment, and thermal protection systems for launch vehicles. Customers included the Department of Defense, NASA, various prime contractors and commercial space companies, and the commercial biotechnology industry. Later, as VP of Oceaneering Intervention Engineering, or OIE, Mr. Gittleman had P&L, technical, and commercial responsibilities for a world-wide design/manufacturing/services organization of nearly 1000 people. OIE was focused on deepwater drilling and production control and distribution equipment, operating 10 plants in eight countries around the world. Mr. Gittleman is a registered Professional Engineer in the State of Texas. In addition to his Intuitive Machines duties, Mr. Gittleman is also a member of the Advisory Board for the University of Houston (Clear Lake) School of Science & Computer Engineering, and is on the Board of Directors of the Bay Area Houston Economic Partnership. Professor Asgeir J. Sørensen obtained MSc degree in Marine Technology in 1988 at NTNU, and PhD degree in Engineering Cybernetics at NTNU in 1993. In 1989-1992Sørensen was employed at MARINTEK as Research Scientist. In 1993 Sørensen was employed as Research Scientist at ABB Corporate Research Norway. In 1994 he became R&D Coordinator/Project Manager at ABB Industri. In 1996 he was appointed to Manager of Positioning Systems in ABB Industri. From 1998 to 2001 Sørensen was Technical Manager in the Business Area Automation Marine and Turbochargers, ABB Automation. In December 2002 Sørensen become co-founder of the company, Marine Cybernetics AS, where he was acting as President and Chief Executive Officer (CEO) until June 2010. DNV GL acquired Marine Cybernetics in May 2014. In 2012 and 2015 Sørensen became a co-founder of the NTNU spin-off companies Ecotone AS and Eelume AS, respectively. 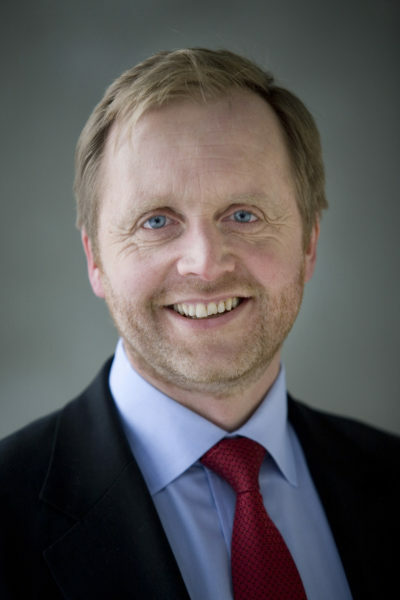 Since 1999 Sørensen has held the position of Professor of Marine Control Systems at the Department of Marine Technology, NTNU. In the period 2003-2012 he was key scientist in the Centre for Ships and Ocean Structures (CeSOS). 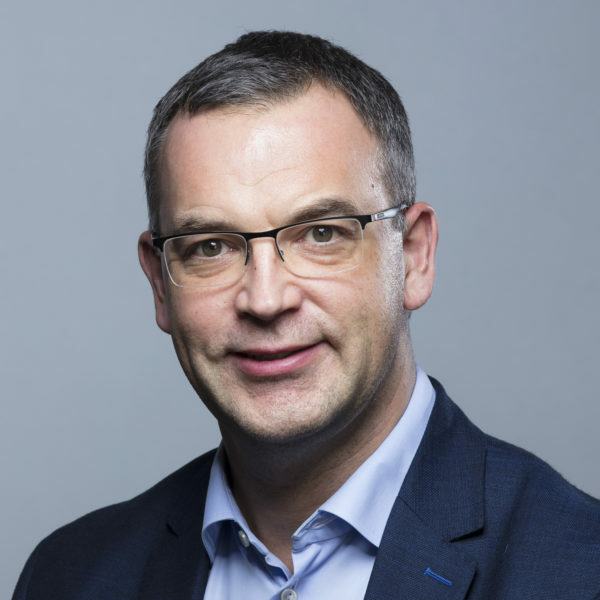 He is currently acting as key scientist and the Director of the Centre for Autonomous Marine Operations and Systems (NTNU AMOS) at the Departments of Marine Technology and Engineering Cybernetics, NTNU. Sørensen has authored more than 200 scientific articles and book chapters on ride control of SES, dynamic positioning of ships and semi-submersibles, guidance and control of underwater vehicles, control of marine structures, modelling and control of propulsion systems, power and energy management systems, and HIL testing and verification of control systems. Sørensen has graduated more than 90 MSc and 21 PhD candidates. He has also together with colleges established the Marine Cybernetics Laboratory (MC-Lab) and the Applied Underwater Robotics Laboratory (AUR-Lab), both at NTNU. Sørensen is engaged in bringing fundamental research results into value creation by innovations and entrepreneurships. 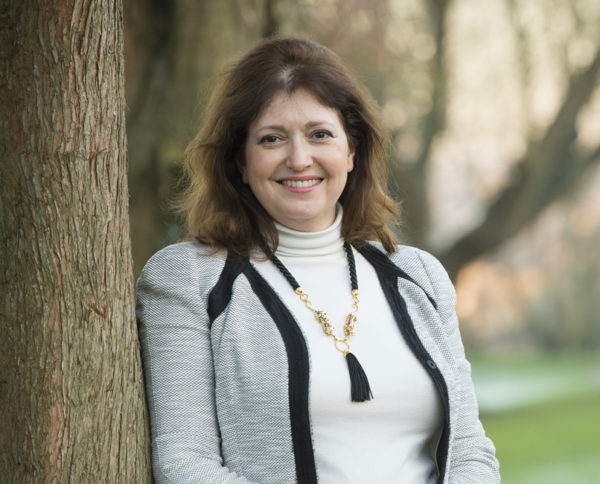 Annabelle Gawer is Professor of Digital Economy at Surrey Business School. An award-winning researcher and educator, Annabelle Gawer is an expert on digital platforms such as Google or Facebook, and innovative business ecosystems. Annabelle’s research on platforms has been featured in The Economist and The Wall Street Journal. A pioneer of international stature in the field of platforms, Annabelle is a leading voice in advancing research (Google). Annabelle Gawer’s leading-edge research focuses on digital and technological platforms, and innovative ecosystems. Digital platforms such as Google, Facebook or the iPhone are changing how innovation happens in our global, connected, fast-paced economy. They have become central to constellations of innovators called innovation ecosystems. Platforms have fostered distributed, collective innovation, redesigned our industrial landscapes, upset the balance of power between firms, and raised new questions on competition and innovation. Platforms offer unprecedented opportunities and new challenges to business managers, scholars and regulators, and citizens-innovators worldwide. A pioneer of international stature in the field of platforms, Annabelle is a leading voice in advancing research ( Google Scholar Profile can be found here), as well as managerial practice and European policy. 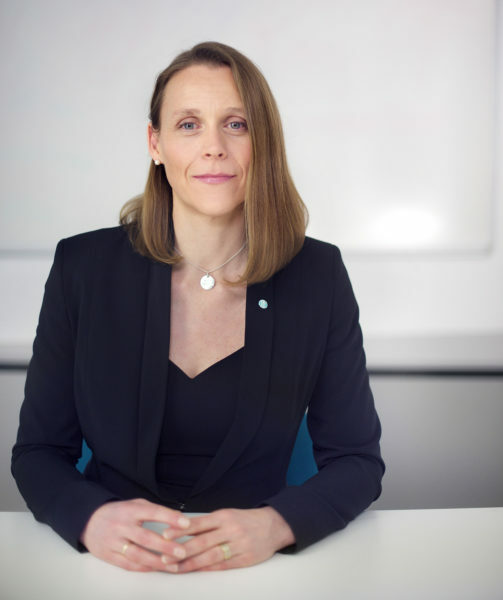 Annabelle’s seminal research on platform leadership and innovation ecosystems has led to clearer understanding of some of the fundamental economic and innovation forces shaping the dynamics of platform-based high-tech industries such as telecoms, internet, electronics or digital media. She offers insights on the strategic management of platforms and the governance of their innovation ecosystems by exploring systematically the interaction between economic forces, micro- and macro- organizational forces, and technological design. 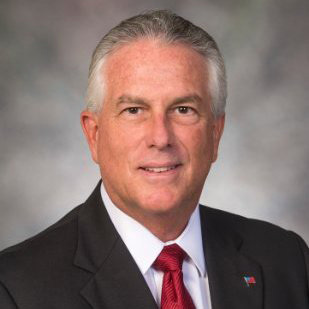 Charles D. McConnell is Executive Director, Carbon Management and Energy Sustainability at the University of Houston, heading up a center of excellence directed at the challenges of the energy industry in carbon management and energy sustainability. The center develops strategies and align resources to address critical challenges in science and technology, policy, law and business. Industries span Oil and Gas, Petrochemicals, and Electric Power across all segments addressing the low carbon future and business models to assure energy sustainability. McConnell joined the University of Houston in November 2018, after five years as Executive Director of Rice University’s Energy and Environment Initiative, a university-wide integration of science, engineering, economic analysis, policy and social sciences to address the diverse issues and challenges associated with energy security, affordability and environmental sustainability. Prior to this he served two years as the Assistant Secretary of Energy at the U.S. Department of Energy. At DOE, McConnell was responsible for the strategic policy leadership, budgets, project management, and research and development of the department’s coal, oil and gas, and advanced technologies programs, as well as for the operations and management of the U.S. Strategic Petroleum Reserve and the National Energy Technologies Laboratories. Before joining DOE, McConnell served as Vice President of Carbon Management at Battelle Energy Technology in Columbus, Ohio, where he was responsible for business and technology management, including leadership of the Midwest Regional Carbon Sequestration Partnership. McConnell has held a number of board positions including chairmanships of the Gasification Technologies Council and the Clean Carbon Technology Foundation of Texas. McConnell holds a bachelor’s degree in chemical engineering from Carnegie-Mellon University (1977) and an MBA in finance from Cleveland State University (1984). 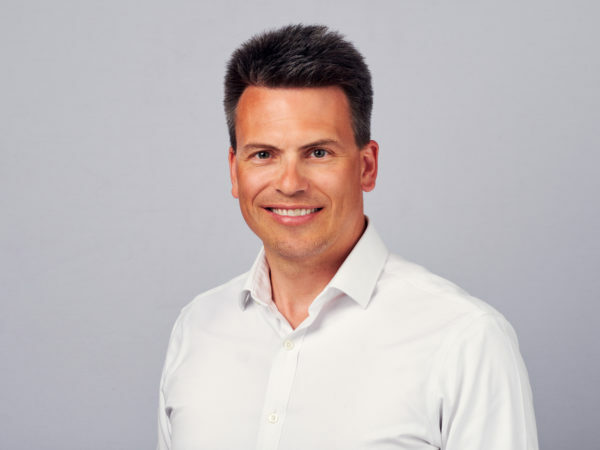 Jens Festervoll is Equinor’s Corporate Liaison for the Techstars Energy Accelerator hosted in Equinor’s Oslo offices from September 2018. Festervoll has 17 years of experience in the energy sector as a consultant and professional across the energy value chain, primarily in Oil and Gas. He has worked as a Programme Manager to set up Statoil’s recently established Digital Centre of Excellence. Prior to that he was Vice President for Corporate Strategy in Statoil. In addition, he has held a number of positions from gas trading, business development and analysis in Norsk Hydro and Statoil. He has a keen interest in innovation, digitalization and change management. He holds a Master in Economics from the University of Oslo and the University of Essex. Festervoll sits on the Board of the Energy Valley Cluster.